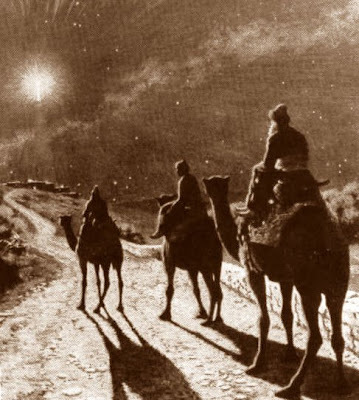 Interlocutor: Moving on to another of the questions, Was the famous "Star of Bethlehem" a UFO as many people say or it was a planetary conjunction? Johnakan Ur-El: On August 6 of the year 6 BC, when my Master the Illuminated Jesus was born there was a conjunction of three planets of this system, and if now, those who work with computers, make the diagram of the sky in that time, they will be able to know this with certainty. Interlocutor: Another point is clarified. This entry was posted at Tuesday, July 14, 2009 and is filed under Biblical mysteries . You can follow any responses to this entry through the .